Our youngest friends have the biggest hearts! That’s why we honor them with our Big Hearts for Little Paws Club. 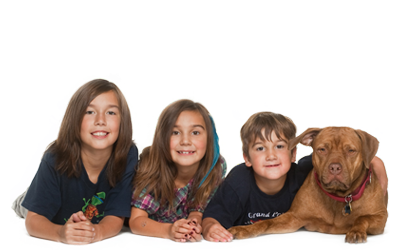 So many children want to help our animals, and the best way they can do that is by gathering funds and/or supplies for our shelter residents. Some children raise money through lemonade stands and some decide to request pet supplies in lieu of birthday gifts. Whatever way they find to spread the love to our animals, we are so grateful to them, and came up with the Big Hearts for Little Paws Club to honor their kindness. Not only are they featured on our Facebook page, in our quarterly newsletter and here on our website, we also thank them with a special party just for our groups of youngest supporters. High School aged children may volunteer through our Junior Board program. Visit our Facebook Page to see all the Big Hearts for Little Paws Participants!